You don’t have time to be bogged down with here-and-now facts like 9 out of 10 startups fail. Unfortunately, it’s true: 90% of startups don’t make it out alive. And it’s not because the market is terrible, that they aren’t working hard enough, or that their mom's basement is too cold to focus. Startups fail because they don’t know what the 10% does. That is, until now. 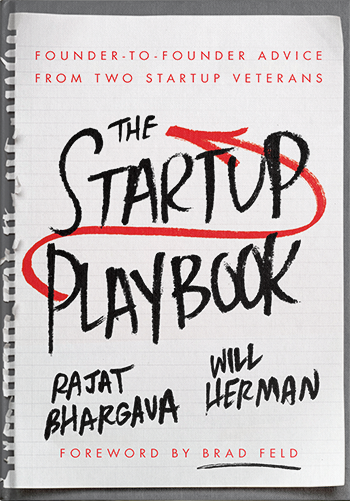 Enter The Startup Playbook. 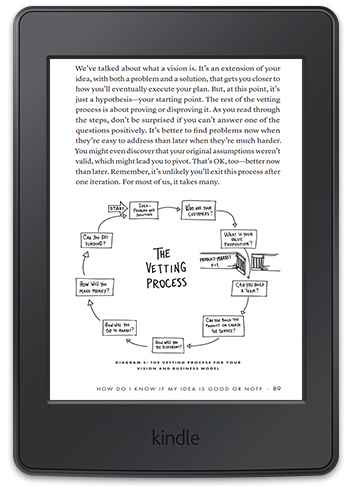 If you are a first-time entrepreneur or an entrepreneur trying to get things right the second (or third) time around, The Startup Playbook is the go-to resource. This book is also an asset for anyone in a startup team because it provides a look into how founders think. It will even help those on the fence decide if running a startup is right for them. Successfully starting a company is as hard as... well, successfully starting a company. There are a ton of things that need to go right as well as a ton of pitfalls that need to be avoided. 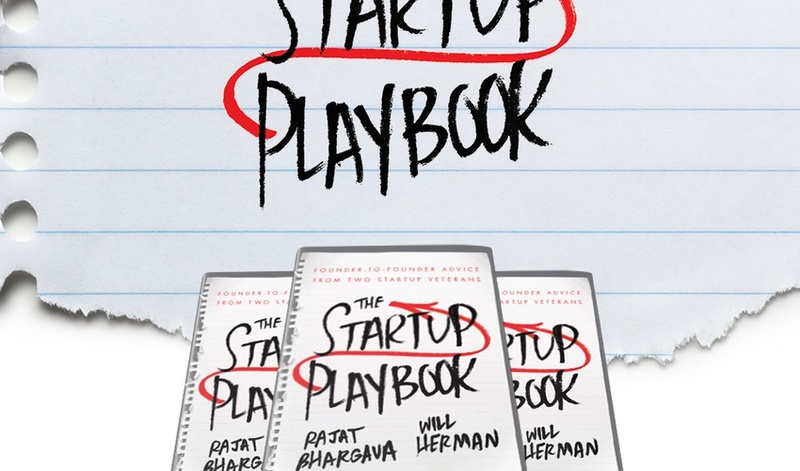 Luckily, The Startup Playbook and its sacred writings will guide you through the whole process. Get free access to the book and live webinar now!